A state government in India is working with a multinational IT services giant to build a district within the state capital dedicated to blockchain startups. 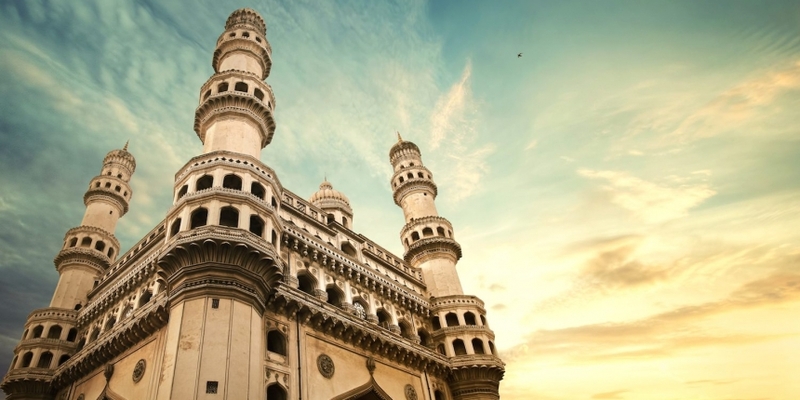 Economic Times reported that the blockchain district will occupy an area inside Hyderabad – the state’s capital city – with physical buildings to house and incubate blockchain startups from India as part of the government’s push to advance the tech’s development. According to business news outlet Inc24, the state government will be primarily responsible for building the infrastructure of the new district and providing policy and regulatory support for blockchain startups. Tech Mahindra, on the other hand, will offer expertise focused on blockchain ecosystem and technological skills. According to an announcement on Friday, Tech Mahindra is also working on developing a blockchain platform tailor-made for startups in the country, called Eleven01 protocol. As previously reported by CoinDesk, the IT giant has also been working with overseas blockchain startups to bring solutions to the Indian market. The blockchain district marks the latest effort by an Indian state to advance blockchain development with government-backed initiatives. Telangana’s neighboring state of Andhra Pradesh previously signed an agreement with a fund to start development of a blockchain ecosystem as part of the state’s Fintech Valley Vizag initiative. Meanwhile, both Andhra Pradesh and Telangana have also been exploring blockchain technology to digitally rework their land registries, as previously reported by CoinDesk.